Maybe you like the Kings' current uniforms. Or maybe you think they should bring back a splash of purple. If it's the latter, Colin May has you covered with today's concept. Each day this week we're sharing four concepts from the same artist. Colin May is up today with jerseys for the Oilers, Avalanche, Wild and Blue Jackets. 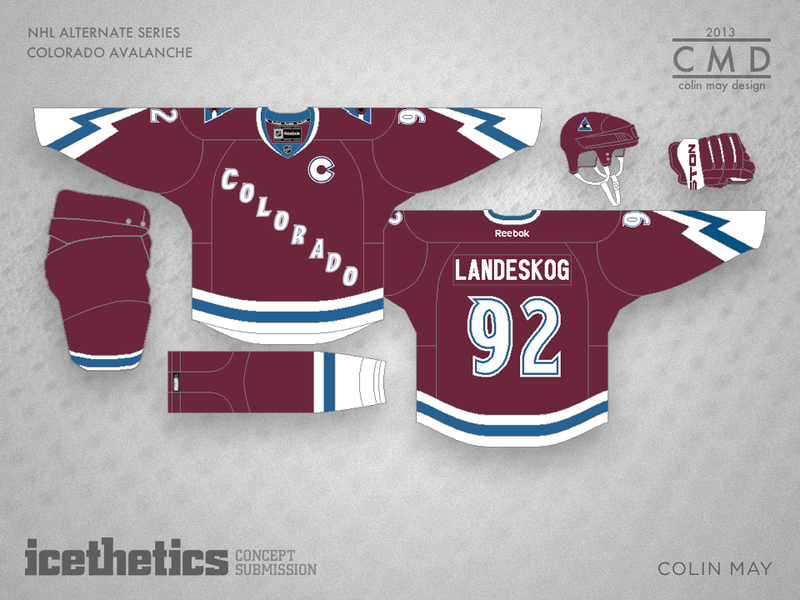 I particularly like the Avs option. Each day this week we're featuring a special set of four concepts from one of our talented and prolific contributors. 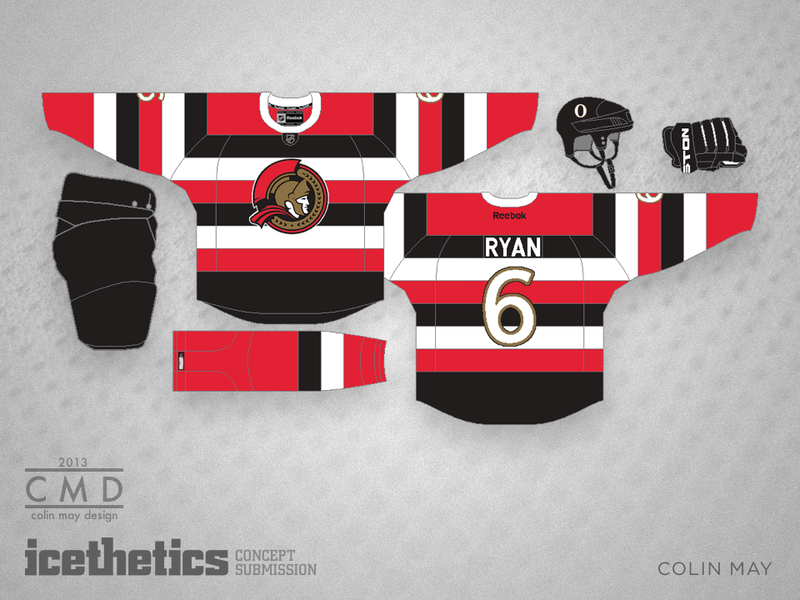 Today it's Colin May providing some unique third jersey ideas for teams around the NHL. In a couple of weeks the Islanders hit the ice in their black Brooklyn jerseys. 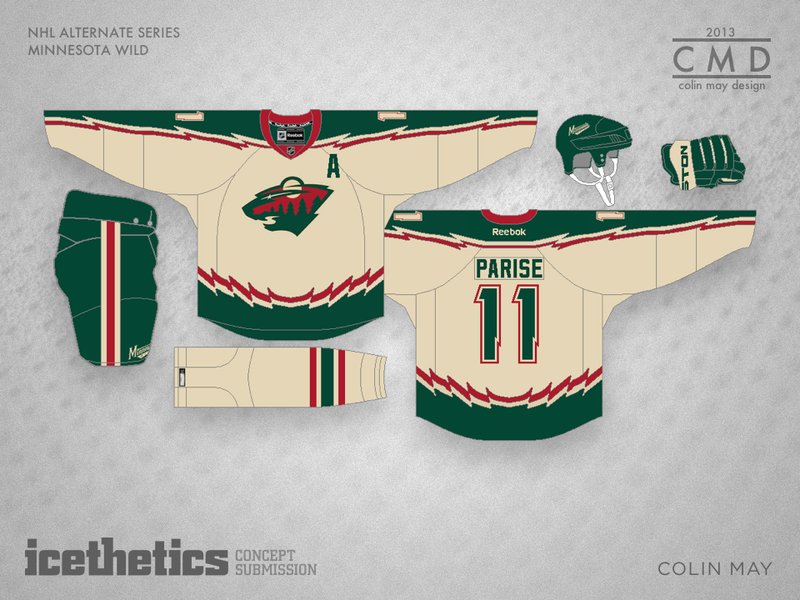 Colin May thinks they'd look better if they brought back an orange alternate. Should the Carolina Hurricanes consider a grey third jersey? Colin May thinks so.